Freeport Bakery is an award-winning Bakery dedicated to creating wedding cakes, cupcakes and other specialty desserts that are as special as your wedding day. 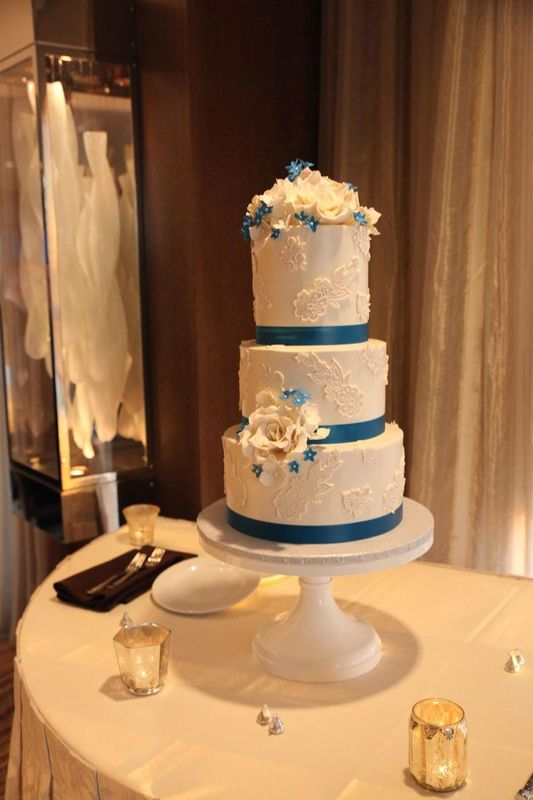 Our delicious and beautiful wedding cakes are made using the finest fresh ingredients. Our wedding cake consultants will guide you through creating a cake that captures your flavor preferences, personal style, ambiance, and mood of your wedding. Working alongside our experienced decorators Freeport Bakery will ensure that your dream cake becomes a reality. We take pride in our 30 years of award winning dedicated customer care. With a commitment to excellence we ensure that every one of our beautiful cakes and desserts are created with a polished attention to detail. Please browse our photo galleries where you will find cake designs and ideas to inspire you. The wedding department is available by appointment only. Whether you are looking to make a payment, or simply hand-deliver paperwork or decorations, you will need to schedule an appointment ahead of time. Please see the “Schedule Consultation” tab above to schedule an appointment that suits your needs best. 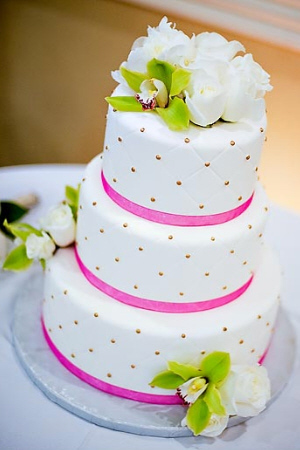 Please call us at 916-737-5740 or email us at Wedding@FreeportBakery.com to reach a consultant about your special day. We’d love to hear from you! "The wedding has since occurred, and the cake was absolutely STUNNING and delicious. What blew me away the most was the fact that the cake looked even better than the original picture I had provided from Pinterest." "Provided information above and beyond my expectations!!! I had another cake tasting earlier in the day and Freeport blew it out of the water!!!" "It was all amazing!! People raved about the cake and nothing was left over. They were so easy to work with and our tasting was so fun! We loved everything. We tasted somewhere else before and Freeport out shined them in every way. The wedding department was so easy to work with." "The quality and craftsmanship, not to mention flavor, was amazing! They were prompt and professional when they delivered the cake and it was exactly what we envisioned." "Every step of the process was absolutely outstanding! Our cake was not only beautiful, but delicious. Pictures do not even do it justice." "I love love love Freeport Bakery! Our wedding cake was so heavenly! The entire process went so smoothly and the end product was above and beyond our expectations. The cake tasting was so yummy I could not wait to have our cake on our wedding day... I 100% recommend Freeport Bakery. They have exceptional service and super delicious cakes."